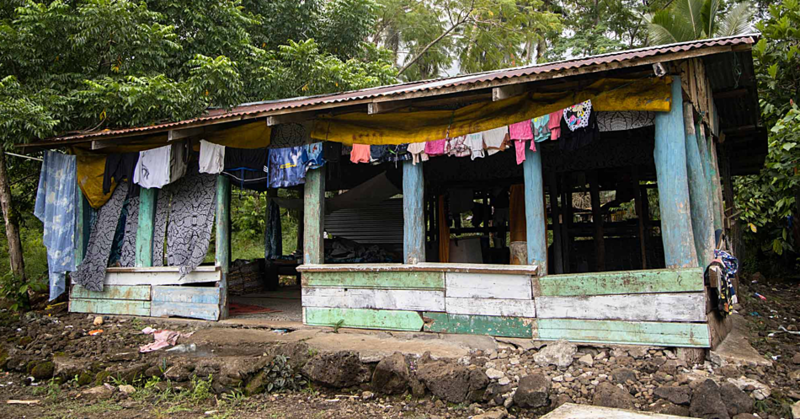 The Samoa Blind People’s Association (S.B.P.A.) is considering asking the Government to import canes into Samoa for blind citizens. 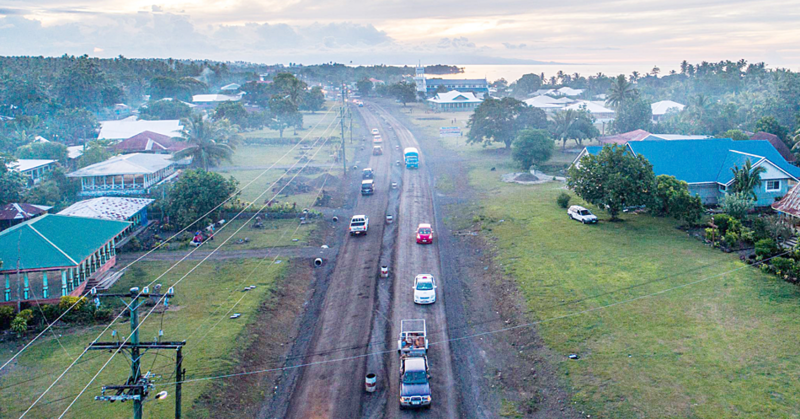 A member of the association, Fa’aolo Utumapu, told Samoa Observer that the association receives canes under an arrangement with a Danish citizen. She said they were in the process of ordering canes from overseas but it was a difficult and long process, and depended on where the canes came from. “For me personally, I had never ordered a cane but it’s the people that I know that are travelling overseas that provide canes for me. But I know it is very difficult to order them overseas because it takes time to reach our shores,” she said. 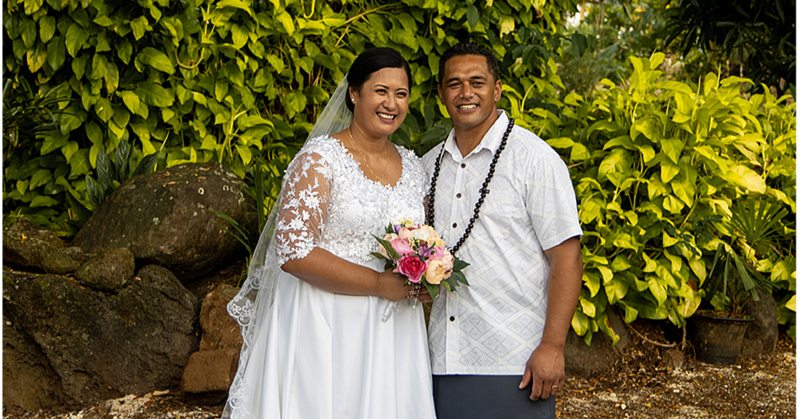 The process involved in importing canes can be expensive, especially the import duty and often took weeks to get to Samoa, she added. Ms. Utumapu said a major challenge facing the association and its members is that they do not have a donor who can organise for the canes to be imported. S.B.P.A. programme officer Sa Siilata said one cane cost US$70 which was equivalent to $140 tala in Samoa. “But the ones we ordered from overseas it’s very useful because we can shorten them and it really helps us,” he added. Another member of the association, Aria, described the cane as a “guardian” as it was his eyes and he will not be able to walk without it. S.B.P.A. 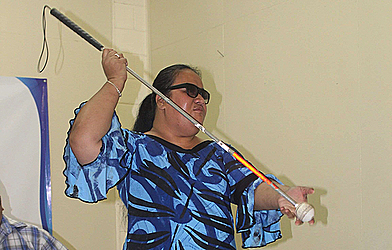 president Faatino Utumapu said people often took advantage of the blind, but they forget that a blind person has senses and can feel what is going on around them.